Magic is a wonderful hobby. 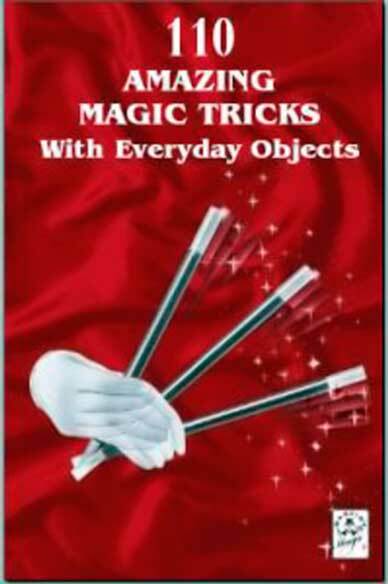 This book contains selected 110 superb magic tricks, most of which can be performed with simple everyday objects. Once learned, you will be able to mystify and entertain no matter where you are. Read and follow the illustrated instructions carefully and regularly practice and rehearse the tricks until you feel completely confident - then get ready to baffle, bewilder and amaze! But remember our magicians code and NEVER REVEAL YOUR SECRETS! Have Fun!